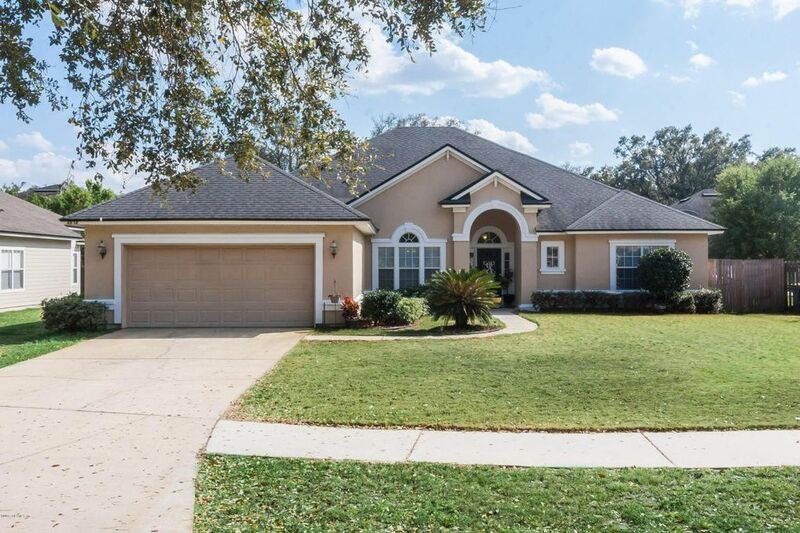 4 Beds 3 Baths 1 Partial Bath 2,889 Sq. ft. Directions: 295 To Alta Dr Go North Approx 2 Mi. To Double Oaks On The Left (Rushing Branch Subdivision). Gated - Need Gate Code.